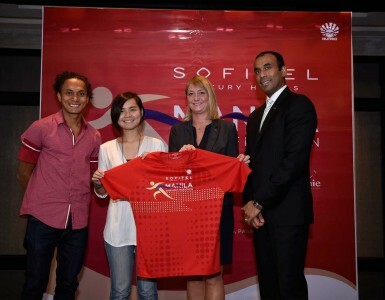 Manila, 6th of June, 2014 – After an extensive USD5 millioninvestment, Sofitel Philippine Plaza Manila’s Grand Plaza Ballroom will beunveiled this September 2014. The new design builds on the legendary elegance of the iconic venue, which has been the scene of countless memorable events since it first opened in 1976. 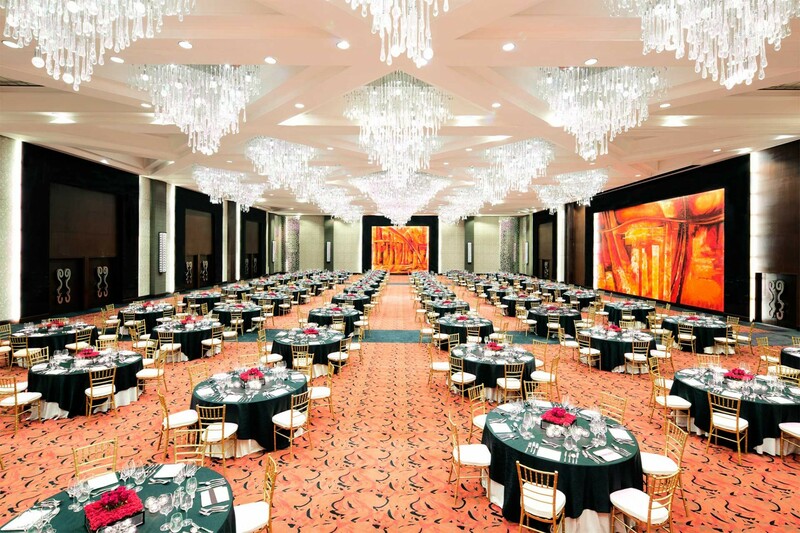 “The Grand Plaza Ballroom’s luxurious transformation will launcha new chapterand re-confirm Sofitel’s reputation asthe preferred destination for meetings, milestones and grand events. 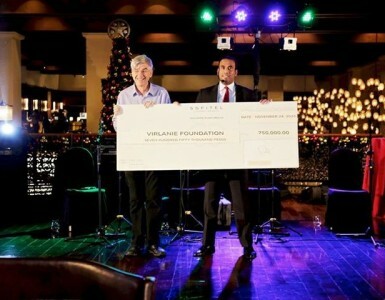 The renovationwill include theBallroom, nine meeting rooms as well asa spectacular new winding staircase expected toset the new standardfor magnifique events,” shares General Manager Adam Laker. “We are constantly transforming the hotel to elevate the facilities throughout the property to the Sofitel level of luxury,” says Laker.“In the last few years we havelaunched our famous dining destination, Spiral,the lavish Imperial Residence as well as ourrecreational facilities including Le Spa and fitness center, So Fit. Since its opening in 1976, the Grand Plaza Ballroom has been home to numerous hosted events for heads of state, celebrity and high profile weddings and birthdays, local and international conventions, events of top multinational corporations, diplomatic functions, fashion shows, concerts and product launches. Among the memorable events that have taken place in the Grand Plaza Ballroom are the ADB President’s Reception, Club Bulakeno’s Annual Dinner Ballfor the past 25 years, Philippine Obstetrical and Gynecological Society (POGS) Convention for 25 yearsand the Feast of Colours: A Gala Dinner with Chef Geoffrey Zakarian. 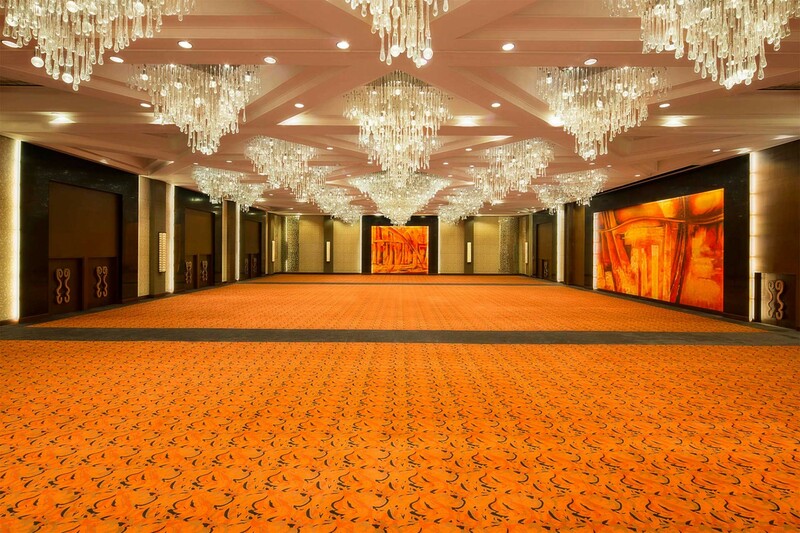 Among the enduring masterpieces by National Artist Leandro Locsin, the Grand Plaza Ballroom is a collaborative workbetween Locsin and Dale Keller withSpatial Lighting. Today, the Grand Plaza Ballroom is unrivaled as the only major hotel meeting venue that commands the magnificent view of the Manila Bay. The ballroom’s renovation is a collaboration with acclaimed architecture and interior design firm A. Ilustre and Associates. “The original theme of the hotel was contemporary Filipino as reflected with the Tinalak-inspired patterns in the guest room interiors,” recounts Arch. Raul R. Locsin of Leandro V. Locsin & Partners, then Chief Architect during the design and construction of the hotel back in 1976. Southern patterns of Mindanao influenced the triangular geometric shape in most art forms displayed. 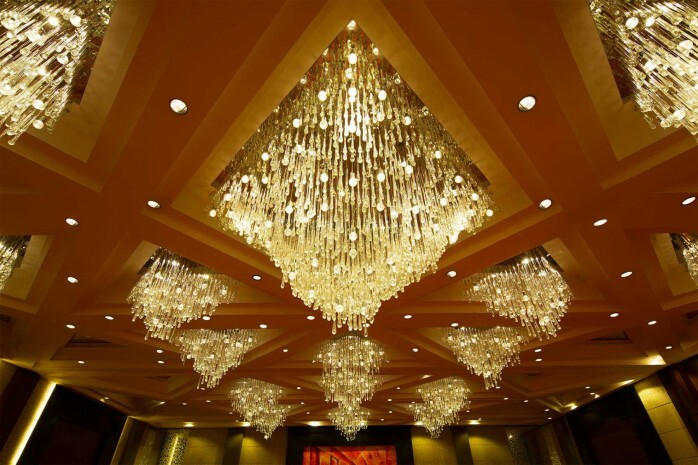 The original Murano crystalchandeliers especially flown in from Italy will be preservedin luminous splendorwith its 876 crystal teardrops to be set against a modern backdrop to enhanceits luster. Stunningly bold and creative pieceswill be at play as the renovation features the innovative blend of artistry, indigenous materials and modern sensibilities. Grand entrances will be accentuated by a majestic architrave of 30 pillarsandtowering murals of local artistic interpretations of the three (3) major islands –Luzon, Visayas and Mindanao.A modern journey through a cornucopia of natural elements from the country’s lush forest, the adorned Grand Plaza Ballroom will feature bamboo rings, bamboo, banana barks, onion skin, duldul seeds, coco palwa, guod, mahogany seeds, alpaco to tahong shells, coco shells and elephant seeds. Reminiscent of the 19th century architectureand design, palatial-style floor-to-ceiling veneer doors, handles akin to steel sculptures of the classic French scrolls and earth tones of reds, browns, oranges, golds and creams artistically scattered on carpet resonate the timeless French heritage throughout the opulent foyer. Bound to be amajor highlight and favorite setting for captured special moments is the grand 180-degree winding steel staircase leading up to a second level lit by a 7-tiered crystal lighting fixture. Designedto dramatically welcome guests, this ideal backdrop features intertwined patternsin matte gold finish with black Marquina granite inspired by French vineyards. 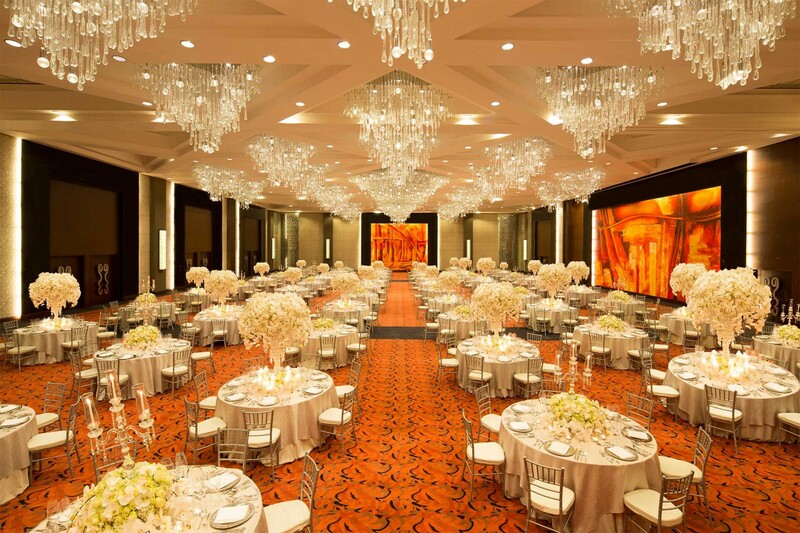 Ballroom elegance is redefined in the quintessential events destinationthis September as Sofitel Philippine Plaza Manila ushers a new chapter in magnificent events.